The 2017 Dodge Grand Caravan epitomizes versatility and refinement when it comes to reliable transportation for your family. This competitively priced minivan is far above the competition. Every inch of the well-appointed interior is designed to take advantage of the space provided. This translates to a comfortable ride for each and every passenger. The innovative 2017 Dodge Grand Caravan has consistently been ranked high in family friendly vehicles, a distinction it has held for over 30 years. It has never been easier to test drive a 2017 Dodge Grand Caravan in Florissant, MO or any of the surrounding areas of Belleville, IL and Edwardsville, IL. Come over to Cassens and Sons Chrysler Dodge Jeep Ram. We offer a wide range of new vehicle models and used vehicles alike. Our highly trained team of experts is standing by to match you with the best 2017 Dodge Grand Caravan for sale in Glen Carbon, IL. 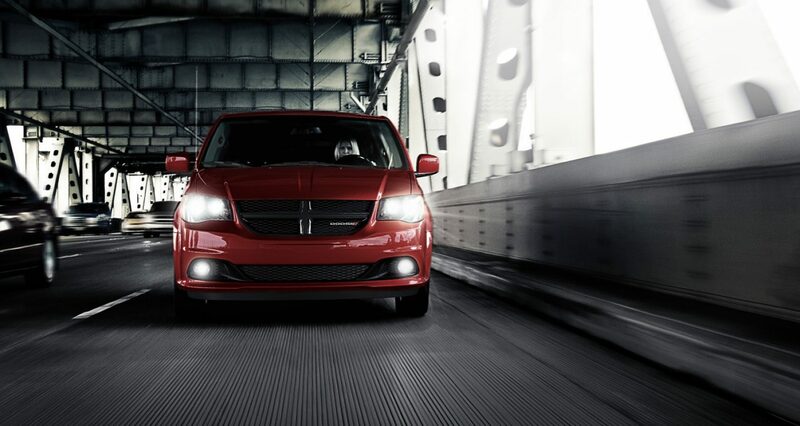 Be sure to ask about our service and repair specials when you visit our facility to check out our 2017 Dodge Grand Caravan inventory in Edwardsville, IL. 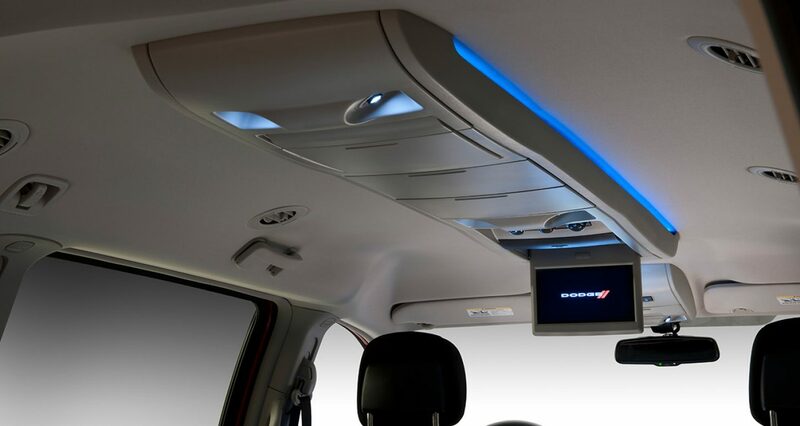 You will be amazed when it comes to standard equipment included on the 2017 Dodge Grand Caravan in Glen Carbon, IL. The standard features on this classic minivan include a rear back up camera, sliding driver door with glass, keyless entry and a huge 6.5-inch touch screen display. Theree is no shortage of superb optional features available, such as second row window shades, leather wrapped steering wheel, a massive second row overhead 9-inch video screen and second row bucket seats. As you can see, the versatility of this family friendly minivan is unending. Come in today and build the 2017 Dodge Grand Caravan of your dreams. The power you will get from the 2017 Dodge Grand Caravan comes from its award winning 3.6-liter Pentastar® V6 engine. This engine delivers 283 horsepower and 260 lb-ft of torque. This engine is lightweight and compact, features dual overhead cams, Variable Valve Timing (VVT) and Electronic Throttle Control. 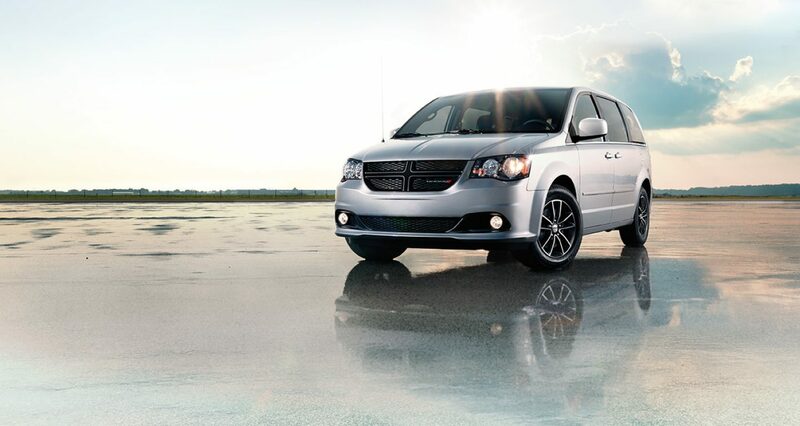 Standard on the Grand Caravan is our 62TE 6-speed automatic transmission with AutoStick. This transmission has a low first gear, allowing for strong starts from a stopped position, which is great if you are hauling a heavy load, or are towing. And, speaking of towing, the Grand Caravan has a maximum 3,600 pound towing capacity when your vehicle is equipped with the available Trailer Tow Group. Go ahead and take that trailer along on your adventure. Whether you spend your time in the city, or traveling the open roads, the 2017 Dodge Grand Caravan can take you there safely, and in comfort. Cassens and Sons Chrysler Dodge Jeep Ram in Glen Carbon, IL is here to put you behind the wheel of this great minivan, and then put your 2017 Grand Caravan in your driveway!